More RES deception. They hired a toxicologist from Ontario who is used by many wind companies as whatever expert they need him to be. In L’Anse he was introduced as a “wildlife biologist.” February, 2018 L’ANSE — Renewable Energy Systems held an open house … Chris Ollson a third-party wildlife biologist which he is not. Google him. Another he was hired as a medical expert. Christopher Ollson was paid $20,000 to review documents and appear as an expert witness in the Gunn’s Hill appeal, as he has for other wind power developers. Trained in chemical toxicology, Ollson admitted before the Tribunal that he has taken “one course” in epidemiology and “one lecture” in acoustics. He is not a health professional, is not licensed by any health professional regulatory body. 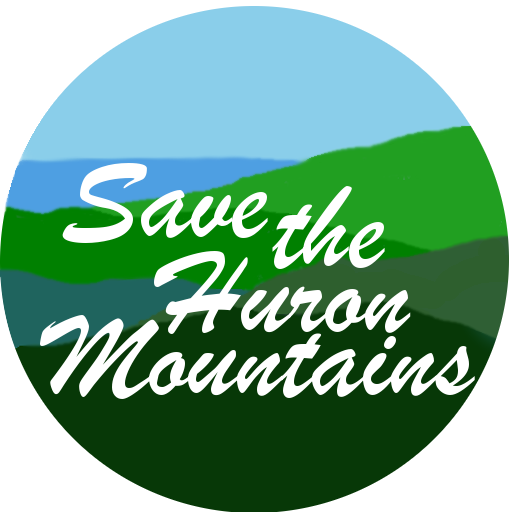 Friends of the Huron Mountains at the Ottawa Sportsman Club.